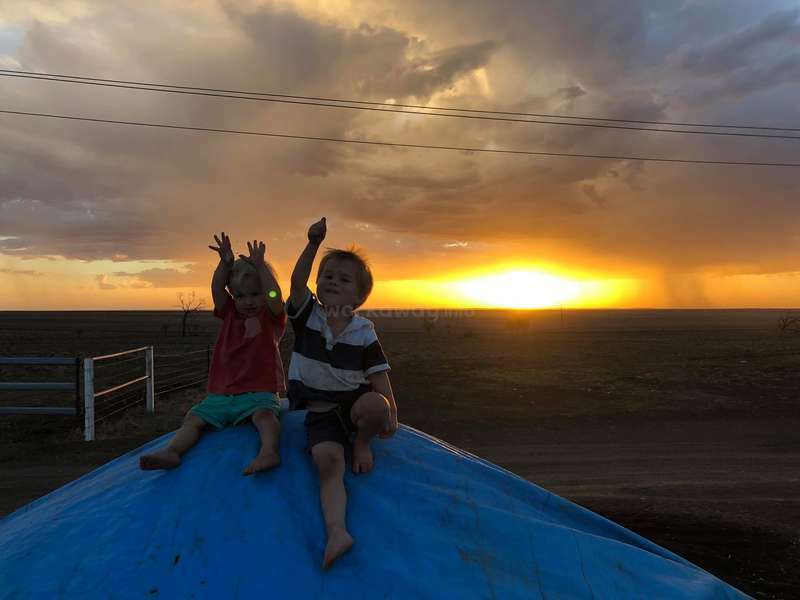 Want to experience outback life- help around our family farm and home in Western QLD, Australia. 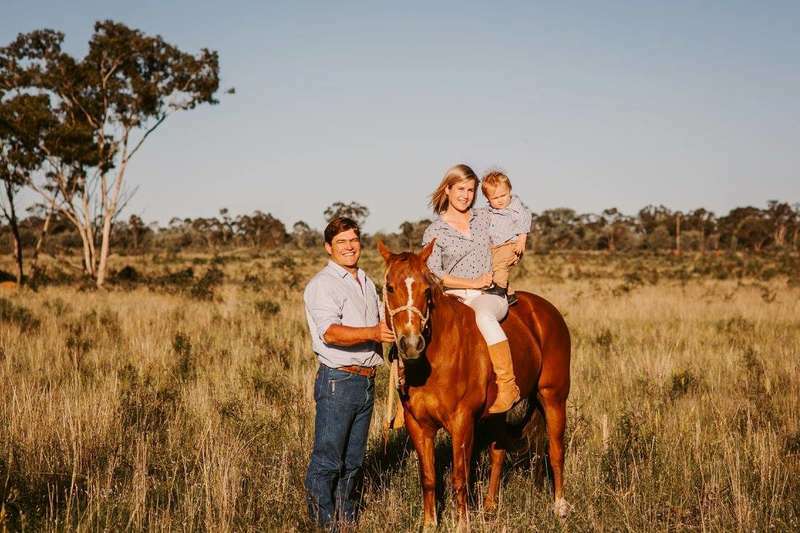 We are a young farming family on a beef cattle property in Western Queensland. We have to young boys 3yrs and 20mths who are loving and well mannered. Due to the extreme drought conditions we are requiring extra hands to help get everything done. 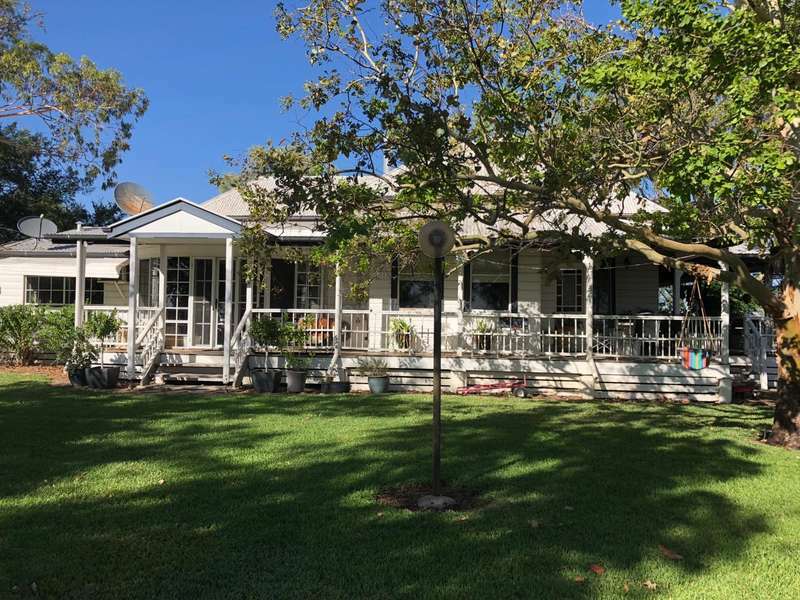 We are about 1.5 hours from Charleville with daily flights to Brisbane, we are not only well connected but are surrounded with great people and social activities. We muster by the air and motorbikes a few times a year and have many daily jobs on top of that. 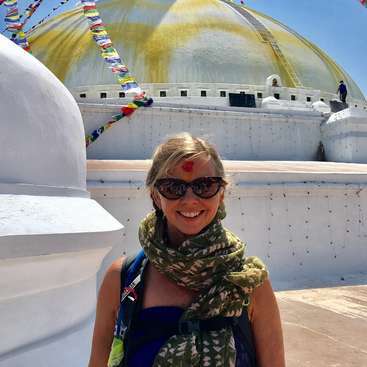 Would love to share this wonderful opportunity with anyone interested in cultural exchange and sharing experiences. We will always provide a welcoming friendly environment for visitors as well as very comfortable accommodation and all food. 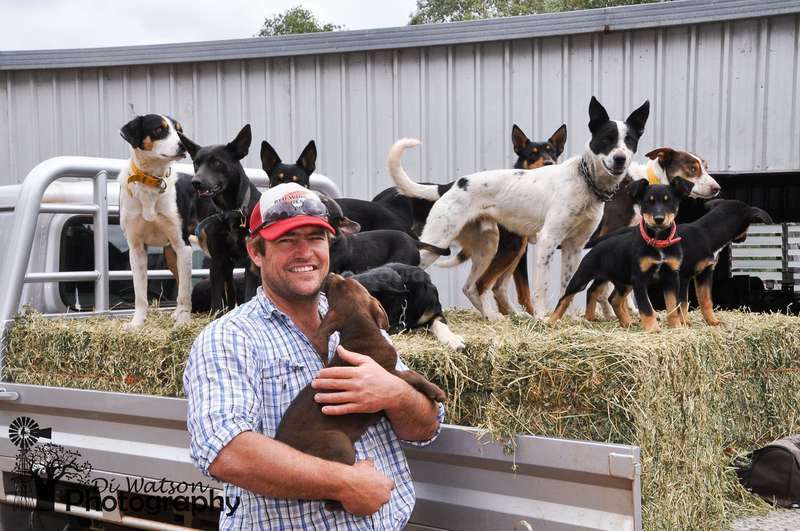 You will learn the day to day running's of a rural property such as feeding poddy calves, water runs, checking stock to the opportunity to learn to drive large machinery such as dozers, develop skills for handling Stock (Cattle), such as mustering, yard work, cleaning feeders. 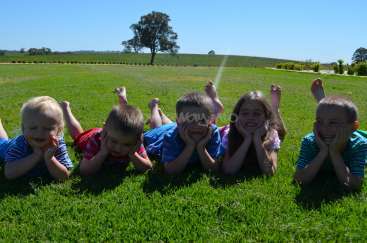 Look after two very polite country kids (3yrs and 20months) who love to have fun and help out on the farm. Gardening maintance or basic handy man skills of fixing things around the house or house yard. General Farm Help required. We are a young family who are experiencing extreme drought conditions. We are cutting scrub and pushing/pulling mulga, which leaves very little time to keep everything else running smoothly. Any help with household duties, childcare, handyman skills through to mechanical, welding or stock handling skills would be extremely helpful. We are looking for any experience with machinery to keep motor vehicles, motor bikes, trucks, dozers and chainsaws serviced and repaired. We live 50km from Augathella, QLD. There is either fully self-contained accommodation or bed & bathroom separate to the main house. Meals supplied for some help. For any further information please ask when applying. There is either fully self-contained accommodation or bed & bathroom separate to the main house. Living in rural Queensland there is always plenty to do such as country races, rodeos, BBQ's Christmas parties. 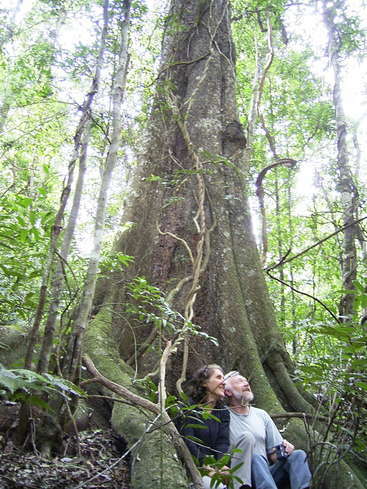 There are lots of tourist attractions to experience and you will not leave disappointed. Jill was FANTASTIC!!! She came into our house and from the very first moment became part of the family. Our two boys loved listening to her stories, helping her bake and eat the finished product. Whatever was required Jill was willing and highly capable of stepping up and completing the task to a very high standard. Jill was a Lifesaver!!! I had a fabulous time at this property. Gabb, Andrew, and their two young sons Benny and Jack are lovely people who value what volunteers can do to help and make sure that you have an enjoyable, comfortable stay. 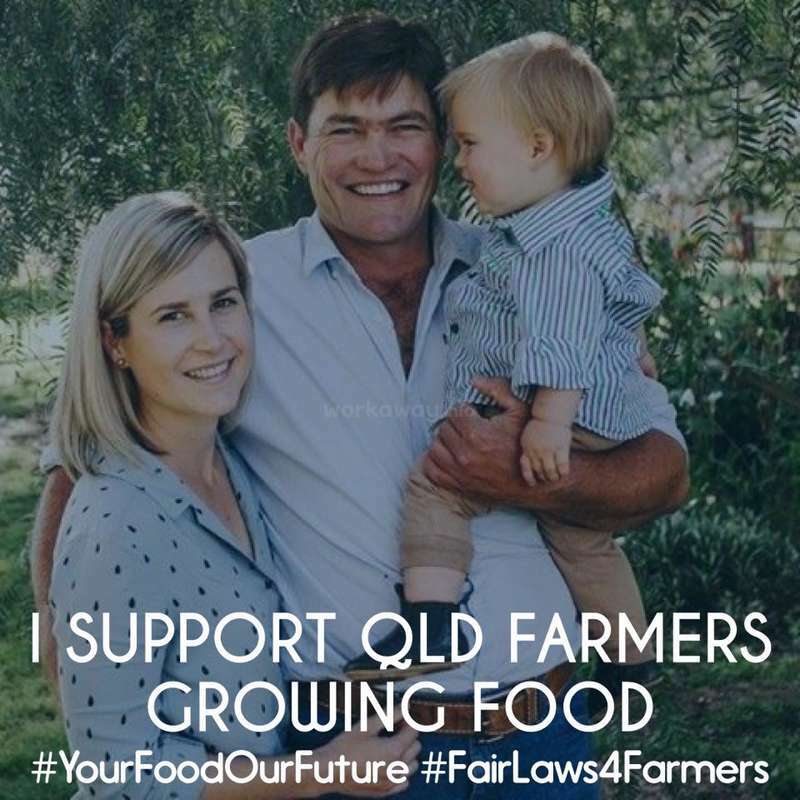 As a young family on a big property there are a lot of opportunities to help, from looking after the young boys (who are gorgeous kids),… read more feeding calves or cattle, helping with fencing etc. 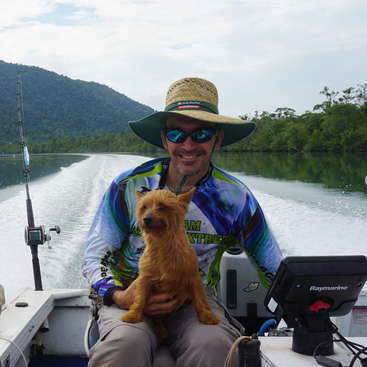 You'll know you're valued and will also learn lots about Australian outback life. You definitely become part of the family here and will have a great time, so put this host on your list! Mehdi was a fantastic Workaway to Host. He was always tidy, respectful and willing to give anything a go. We live in Western QLD and suffering from the drought, Mehdi helped everyday to feed our stock and keep our spirits up. He is a bubbly and energetic young man. We have young children and they loved playing soccer, etc. Mehdi's English is… read more progressing very well and I believe now he has the fundamentals he will begin to speak fluently very quickly. 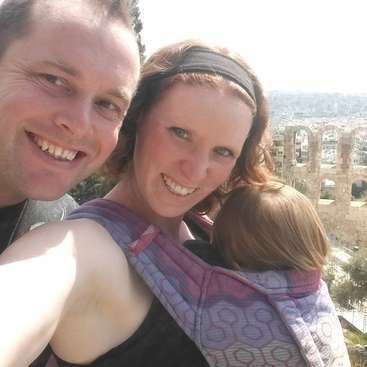 I spent 1 month and a half with Andrew, Gabrielle and their child. Working at the side of this family was a very good experience, before meeting this family I knew nothing of the job of farmer, we are well received, we eat very well. I really enjoyed my stay here. Mainly I helped to look after their sons; Benny and Jack 4,2. Also there is gardening, cleaning to do and dogs to look after. There’s a lot of options to present your country’s cuisine and cooking skill here. The accommodation is very nice with air con and the family are very nice too. 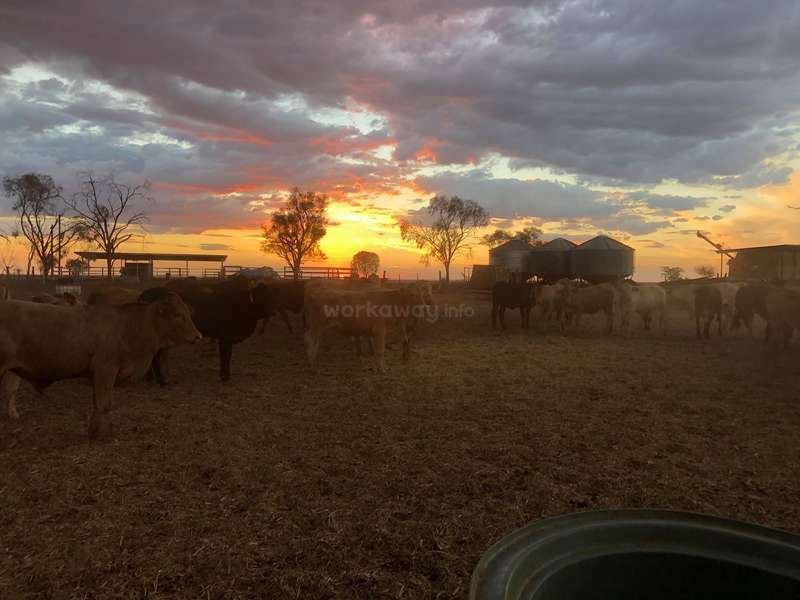 There is a lot of work on the… read more farm with a huge head of cattle to be done everyday and the farm is very big and remote in W QLD so a chance to experience Aussie outback life. They have a lot of machinery including motorbikes and also they have horses. And local events like rodeos and races. Definitely recommend this work-away. Be prepared for early starts and can be very hot in summer. Thanks for hosting me Gabby&Andy.